An interactive installation showcasing a collection of first memories from both Adults and Children. 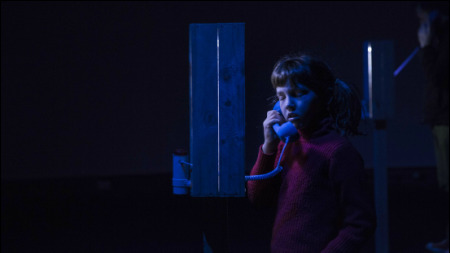 Created in collaboration with St. Martins Youth Theatre in Melbourne, Square Clouds is an interactive sound installation. 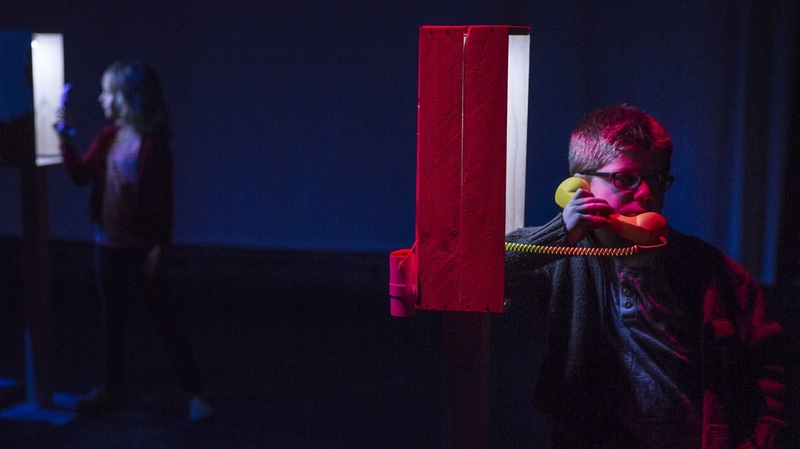 Working with the company’s ensemble, JOF interviewed 6-16 year olds and adults 50+ about their first memories and presented their responses in telephone booths throughout the theatre. This work is designed to be installed in theatre's and town halls, working with local communities to build a collection of first memories for exhibition.